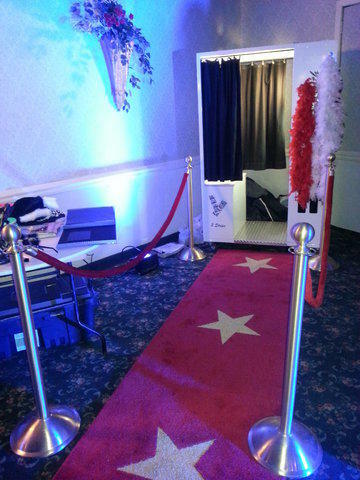 Photo Booths are endless fun for weddings, Sweet 16’s, fairs and so many more special events. Our Photo Booths come with tons of accessories for your photo fun! And the photos that are taken in the booth are some of our customer’s favorite keepsakes. Please tell us what package NAME you want? Two (2) Extra Hours – Four (4) Total Hours of Fun! Check out these awesome additional options for your Photo Booth Rental!